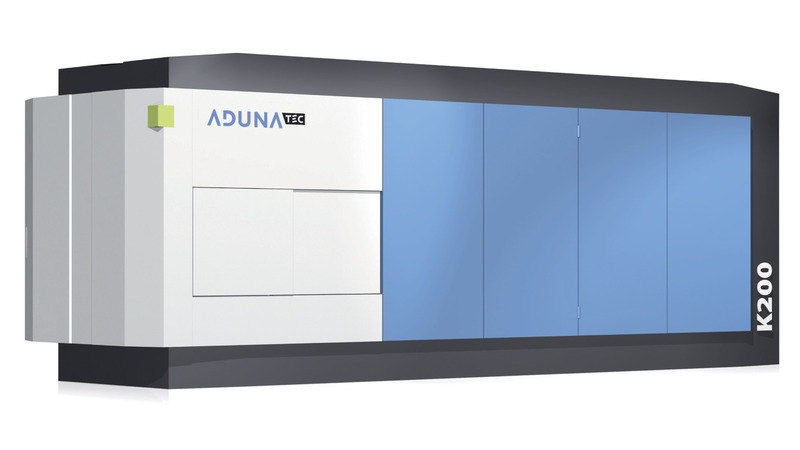 The chamber cleaning technology Aduna K200 is the newest development of AdunaTEC GmbH, based in Mainhardt, Germany. The cleaning technology, designed for the cleaning of heavy duty components, can take up load up to the size of a grid box with the dimensions 1200x800mm and a height of 970 mm. After the heavy duty components are braced in the box, cleaning technologies such as spray cleaning, injection flooding or ultrasonic cleaning can be chosen. If the load bearer will stand still, will pivoting or will turn 360° during the cleaning process, is defined before starting the process. 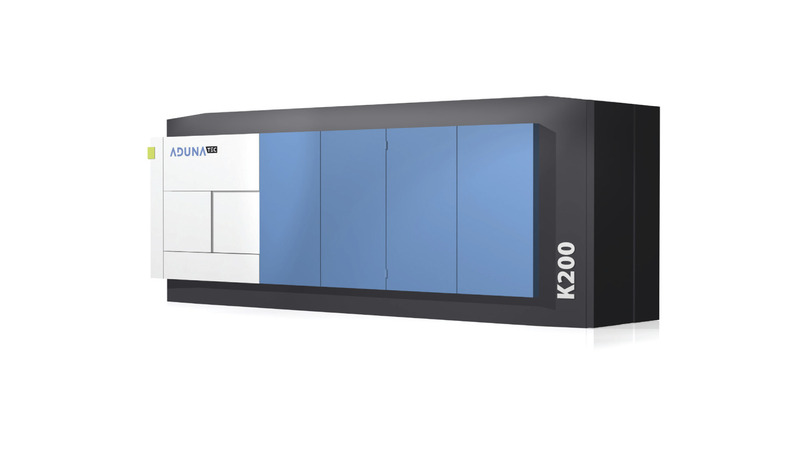 The equipment of the Aduna K200 occurs analogously of the demand for the components. On this occasion, the machine can be used from three up to 6 baths for cleaning and rinsing or passivating, depending on the cleanliness requirements which have to be reached. The components are dried after the cleaning process with a high-capacity vacuum drying system. The chamber arrangement is laid out very energy-efficient. On this occasion, it was respected particularly to optimum current courses of the medium, so that pump achievements can be used in the best way possible. Quick running off of medium serves the reduction of carryover in the system and leads to longer bath standing times. Big tank volumes, optimally laid out filtration technology as well as actual oil separators support the bath care. Are you interested and would want further information about the Aduna K200 or our other, water-based cleaning technologies? Please, appeal to us: Hall 5, booth A13. We are glad about your visit.